"Prepare, Simon. This is no school exercise. It is a fight for your life." Attacked in New York City by vicious members of the magicians' cabal Gott im Himmel, Simon and Goldberry are drawn into a deadly war that could destroy them both. 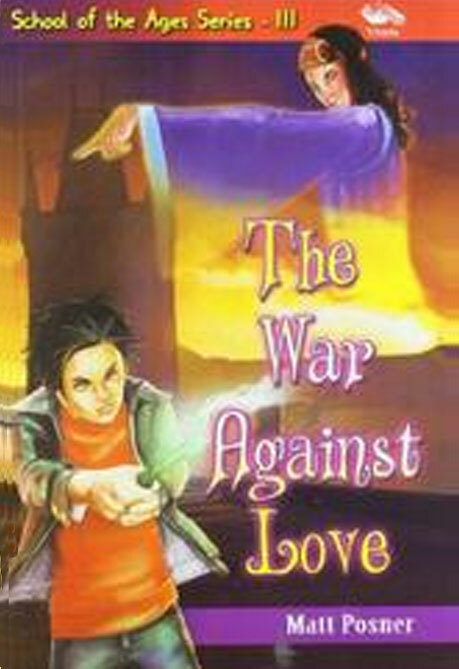 As they travel across Europe with their mentor Dr Solomon Archer, the young wizards must battle vicious foes. Simon meets Ana Vorkina, daughter of the all-powerful Arch-Mage of Prague. But even if they become close, will the deadly threats they face drive them apart? A gripping tale of thwarted love seeking revenge, of wind ghosts, elementals and the devastating loss of Dr Archer.